Last week Cubro supported and participated in Mental Health Awareness Week 2017 and World Mental Health Day! 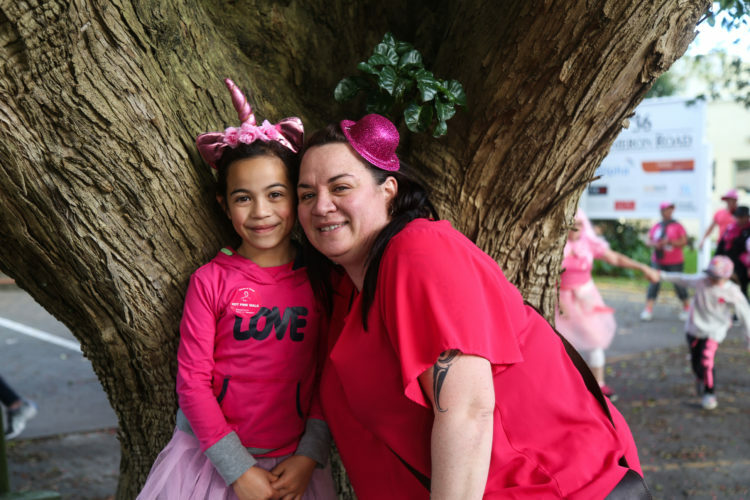 #MHAWNZ Mental Health Awareness Week (MHAW) is always held during the week of World Mental Health Day (10 October). 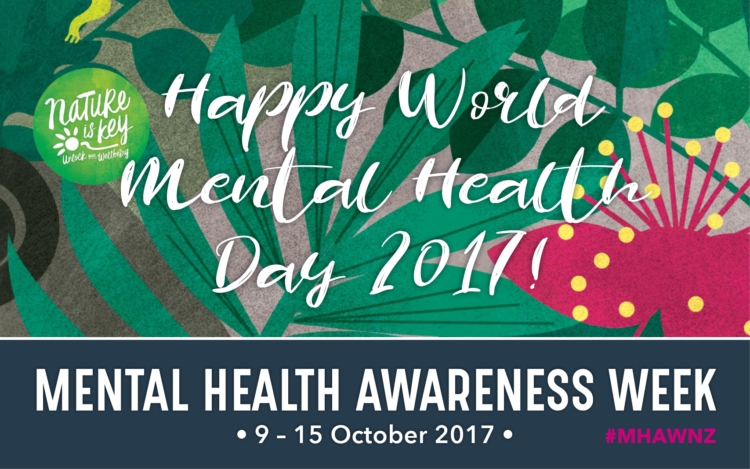 MHAW is endorsed by the World Federation for Mental Health and marked in over 150 countries at different times of the year. The Mental Health Foundation has organised MHAW in New Zealand since 1993. Why nature? Because it’s great for everyone! We’re fortunate to live in a country with some of the most beautiful natural surroundings and we think it’s important that Kiwis from all walks of life, stop thinking of nature as something locked away in national parks and forests but as the daisies in the berm, the tree outside the window and the vast, beautiful sky above. To help observe Mental Health Awareness Week we planned some activities that we felt would help to improve mental health in our workplace. Keep reading to see what we got up to! For ‘Keep Learning’ we started by making our team aware of the the opportunity to participate in the MHAW and the importance of improving mental health. We sent some great infographics to accompany our daily emails we sent and made some little reminder cards that sat at each workstation. 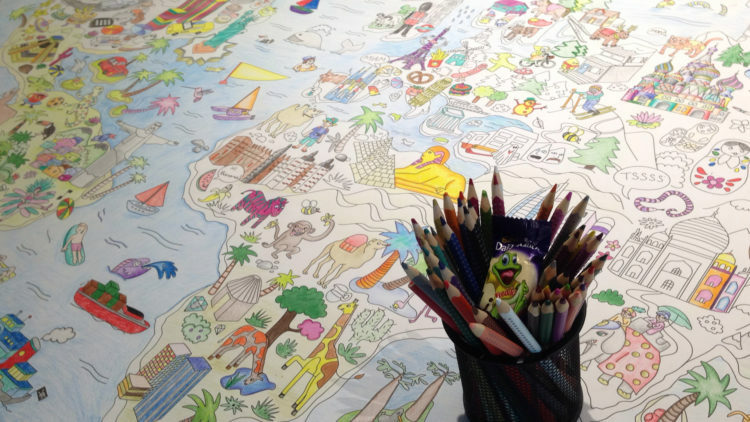 On a side note – we also have a large colouring atlas of the world spanning 1.8 metres, where we are able to take a break and wind down for a moment to enjoy some mindful colouring. This is a great tool for quieting the mind and reducing stress and promotes relaxation and focus. Did you know that the “prescription” of adult colouring stems all the way back to the late and great psychologist Carl Jung? 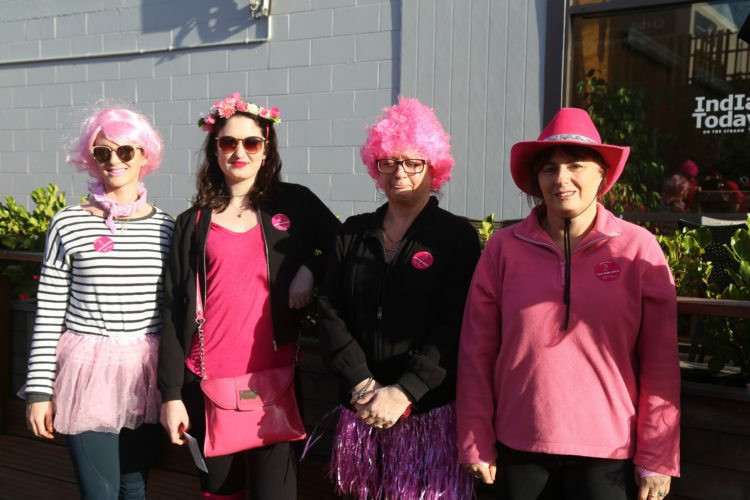 A few of our team also committed to ‘Be Active’ and participated in the 2017 Pink Walk here in Tauranga to fundraise for and support breast cancer awareness. Great job supporting such a worthy cause ladies! One of the best activities we had from our Mental Health Awareness Week, was this small exercise in gratitude. 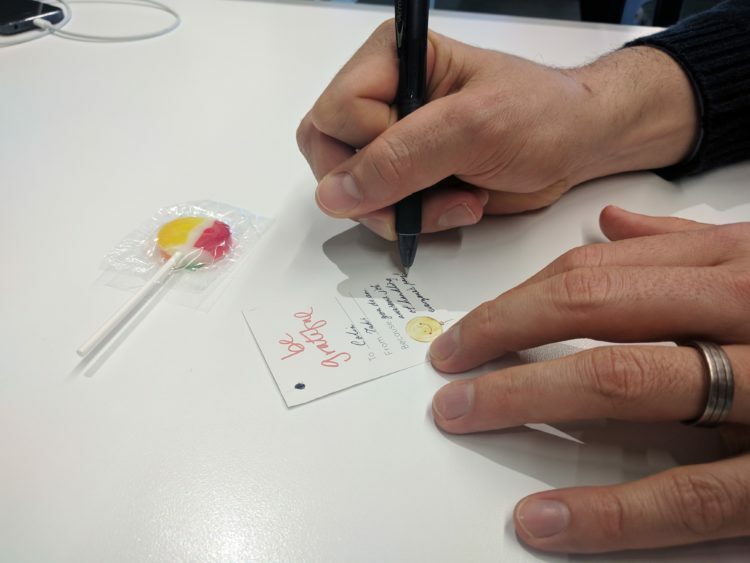 This simple activity gave our team an opportunity to gift a lollipop to another team member along with a small card with a message about why they were grateful for that person. Gratitude is important in improving the mental health of a person and showing gratitude to someone else has a hugely positive effect on both the giver and the receiver. 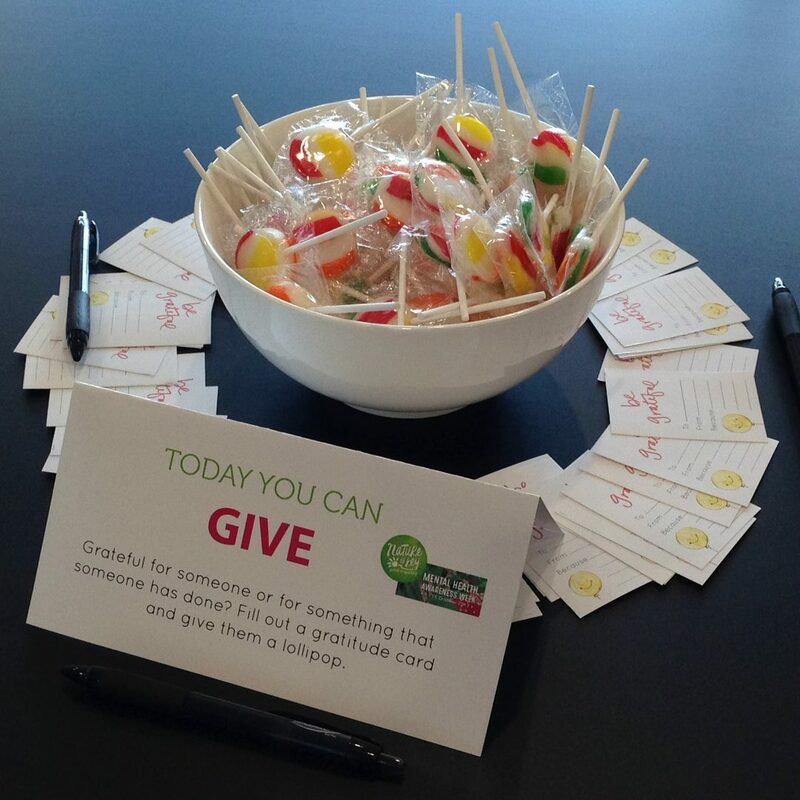 We were pleasantly surprised that we needed to refill the lollipops and cards twice – Gratitude is the best attitude! Obviously, it’s best to be grateful every day, however, sometimes a simple activity like this can help us to be more present to the many different things that happen around us that we can also have gratitude for. 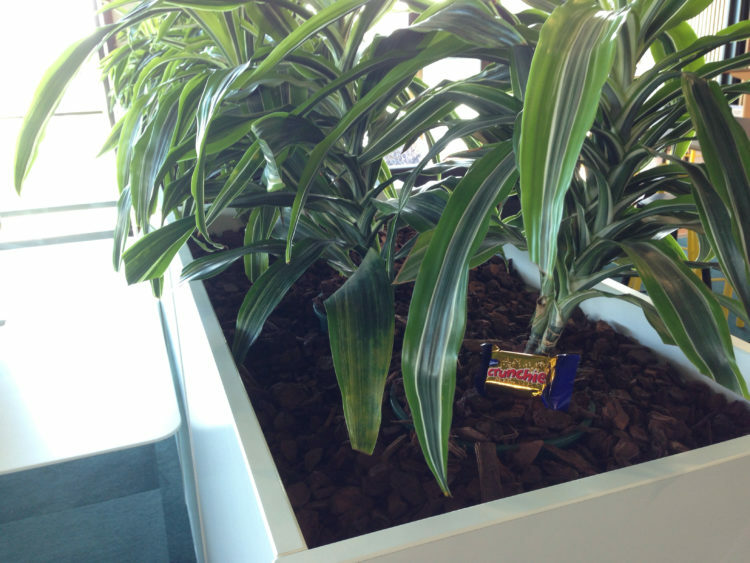 We also had a happy little visitor come into the office. 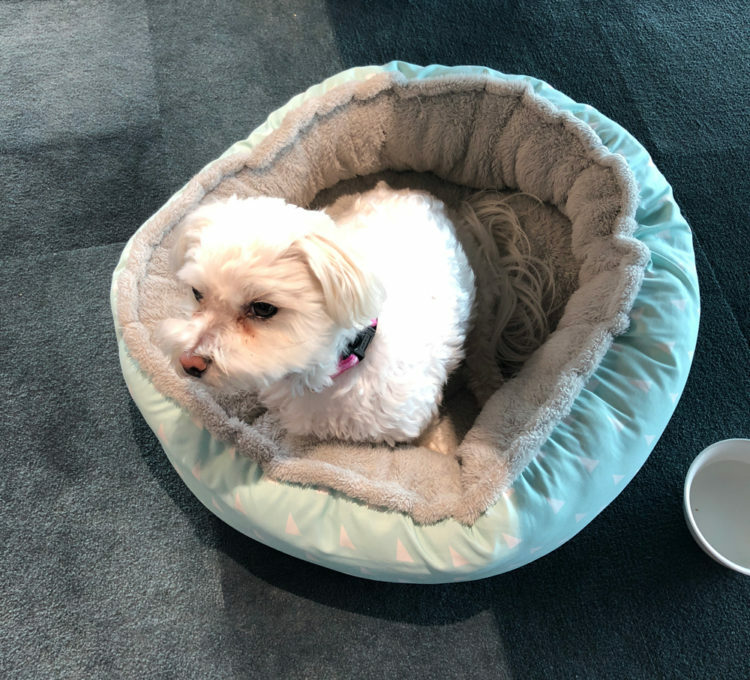 Coco is a very friendly Bichon Frise Maltese cross. Coco is adversity trained to socialise with large groups of people and assist with decreasing stress. 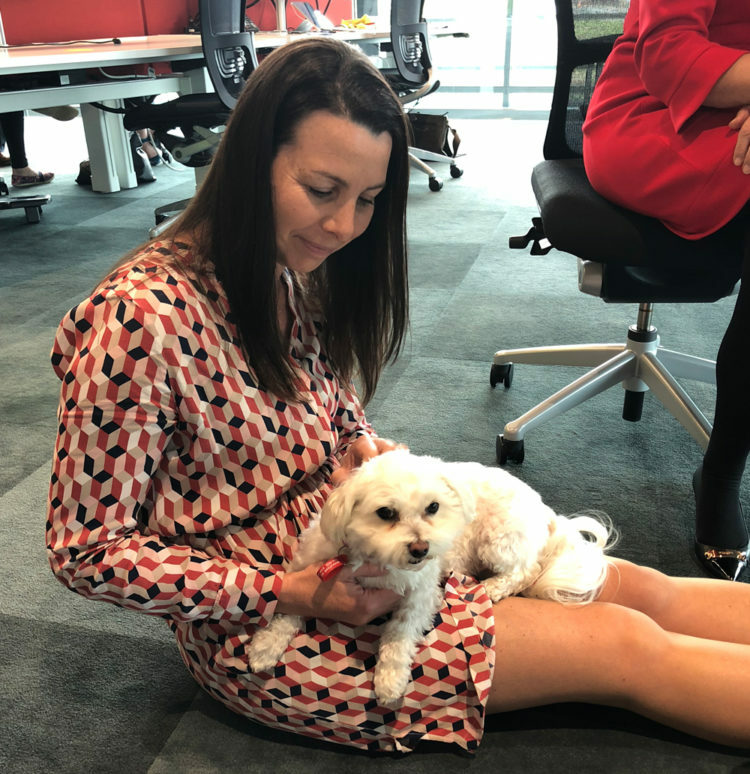 She loved coming to Cubro and bringing smiles to the team on Friday afternoon. 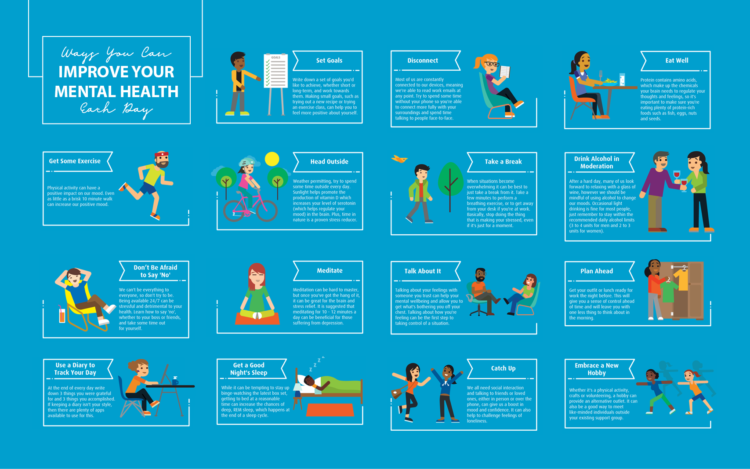 Thank you to the Mental Health Foundation of New Zealand for their work in organising this year’s Mental Health Awareness Week and reminding us of the importance of creating opportunities to improve mental health in our workplace. For more information, head to the Mental Health Awareness Week – MHAW website. There are a number of great resources and different ways you can get involved this week!